Blaine is one of the first two Minnesota Special Hockey teams. They started playing together in the Fall of 2006. The team was established to provide a playing opportunity to players in the North metro area. Their home games are played at the Schwans Super Rink. 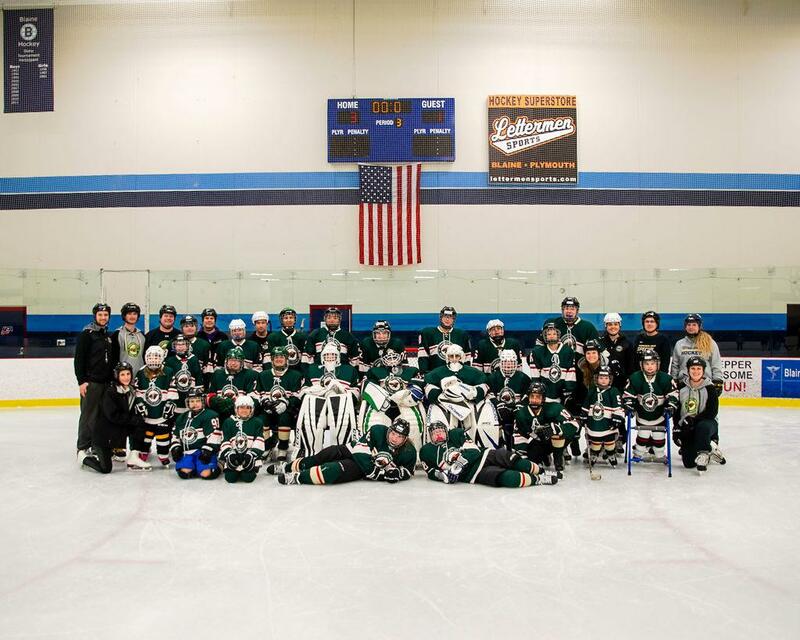 Thank you to Centennial and Blaine Youth Hockey Associations for your support of our Blaine Team.